A Mango Packed Collection from my Blog! #AceFoodHistory – Another great post! 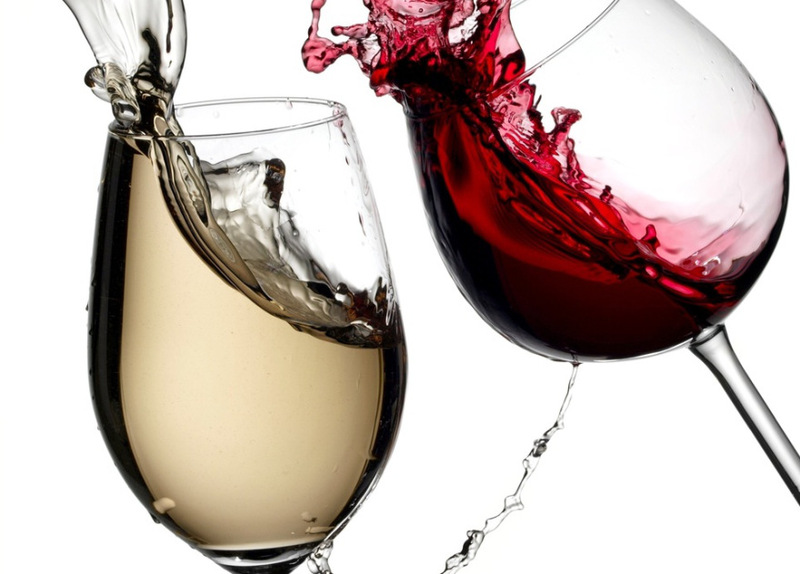 Yes, National Wine day is on May 25th! Heat a griddle pan until it gets really hot then put your asparagus in it. Place a heavy saucepan on top so that it presses the spears right down on to the bars. 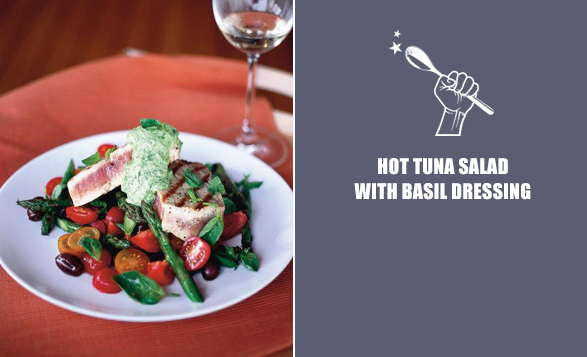 Cook them for 2 minutes, turning them halfway through, until they have lovely charred marks. A Response to The Wall Street Journal article: “Organic Farming Is Not Sustainable”. The Wall Street Journal opinion piece “Organic Farming Is Not Sustainable” published May 15, 2014 by Dr. Henry Miller misrepresents the industry and is riddled with factual inaccuracies. Dr. Miller attempts to discredit organic agriculture’s environmental benefits on the basis of pesticide use, lower yields, groundwater contamination, and greenhouse gas emissions. The author displays a clear bias and incomplete knowledge of these subjects throughout the piece. We live about as far from the coast as one can get ( Chicagoland ) but Naperville has some excellent sushi restaurants. There are three, that form the Sushi-trinity near by and we try to alternate between them when heading out for lunch. 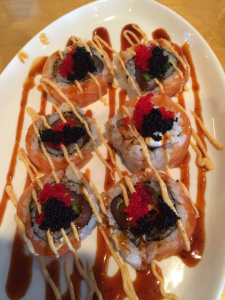 This week it was Sushi House in Warrensville. It’s a small place but really provides excellent food. 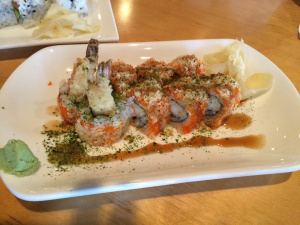 We started out with a tempura roll, which includes battered shrimp in the center. It’s crunchy and tasty. 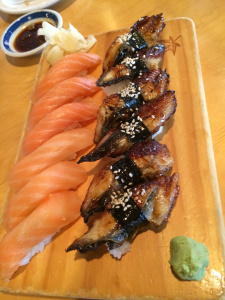 Next we had smoked salmon and Unagi ( barbequed eel ) – I have to admit the eel is my favorite of all time, one of those “last meal” type of flavors. Being hockey season, we had to try their special “Black Hawk Roll” which featured the team colors in roe on top. Last month I was able to spend a week visiting my mom in Colorado. The drive out there was a series of unfortunate events that included a malfunctioning car, heavy snowstorms, and massive construction delays, but it was definitely worth the trip. My mom had to travel one night while I was there, so with the kitchen to myself, I decided it was time to bake a cake. I love baking cakes that have different types of filling and frosting. While they do take a bit of time, the end result is so delicious and I just enjoy the process of being in the kitchen.